Encore DW13 Doug Walter Vibraphone Mallets feature Soft Heads and Rattan Handles. Designed in conjunction with Dr. Douglas Walter, Professor of Percussion for the University of Colorado at Boulder, the DW Series offers percussionists articulation and full timbre on both marimba and vibraphone. 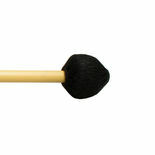 DW1, DW2, and DW3 mallets features soft, nylon-wool yarn for decreased attack on the marimba. 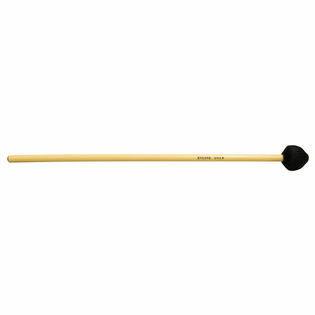 DW11, DW12, and DW13 mallets features super strong synthetic cord for increased articulation on vibraphone. All DW mallets can be used interchangeably on marimba and vibraphone.